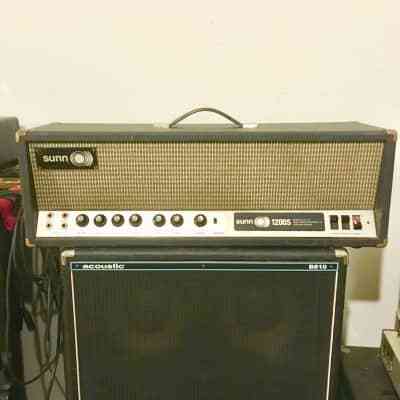 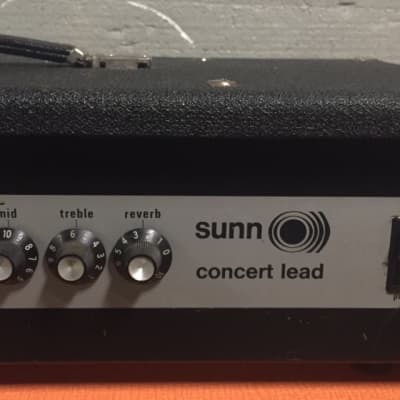 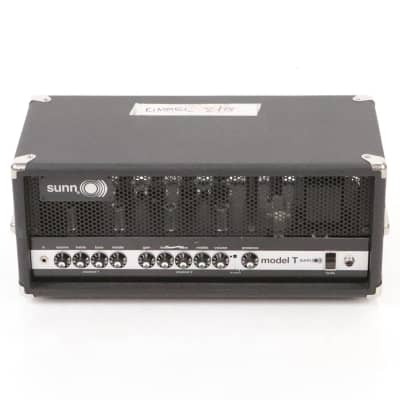 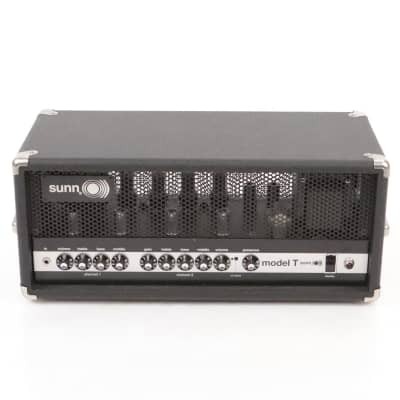 VINTAGE 1972 SUNN STAGE 212. 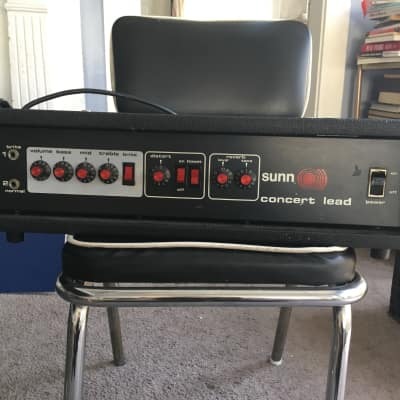 IN AMAZING CONDITION FOR ITS AGE!! 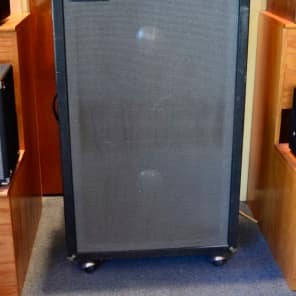 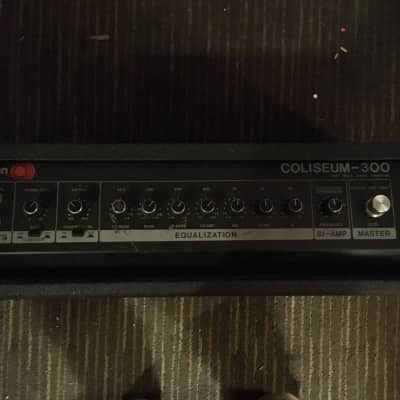 COOL OLD AMP!!! 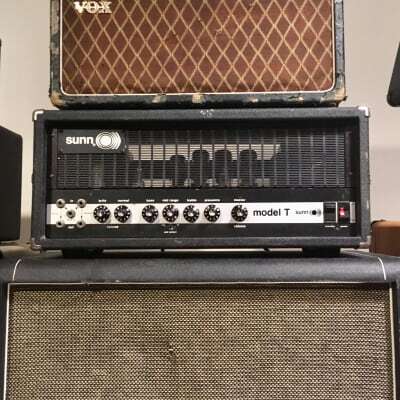 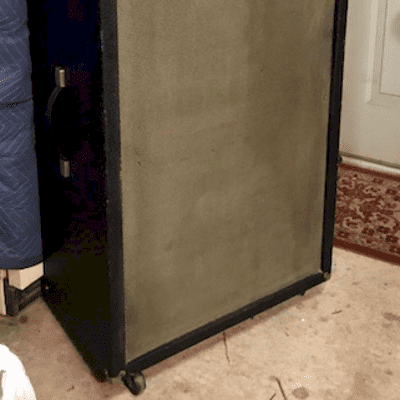 1965 Sunn Smileface C-65 amp #1009 & 1x15 cab W/JBL-D130F. 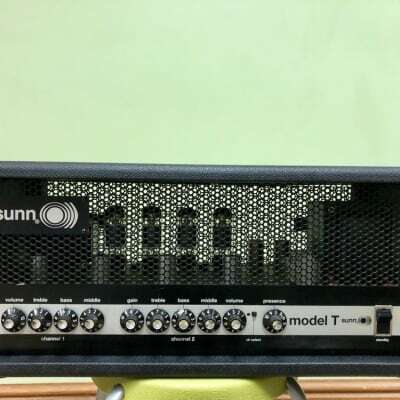 9th Sunn ever made!